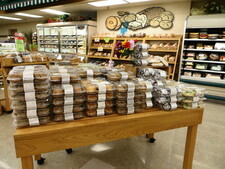 Whether you need a special cake, dessert tray, cupcakes or cookies we have all you needs covered. Just call us and we will have them ready for you. We welcome any special requests for specialty items.